AND THOSE WHO KNOW HIM MAY GROW IN HIM. 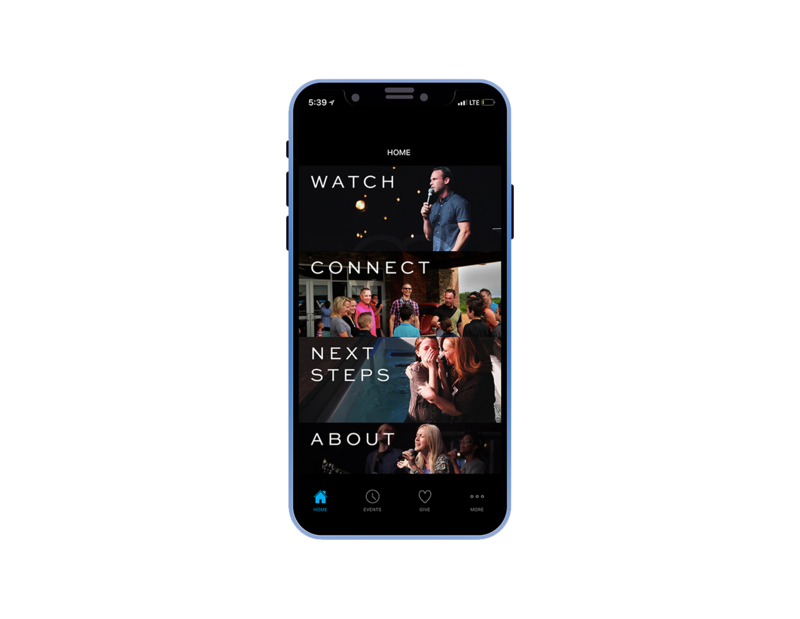 Download the Victory Family Church App on your Smartphone or Tablet! You can download the app from the Apple App Store or the Android Play Store just search "Victory Family Church"